Many businesses take their multifunction print devices for granted, and the reason might be that they simply aren't aware of the many ways to make them work more efficiently for their needs. With the many features and functions of an MFP, you should know exactly how to use it to its fullest capabilities to benefit your company. Working in the document world, we know the importance of keeping sensitive information confidential. This is for the protection of your employees, your customers, and your business. The hope is that you are doing everything you can to ensure nothing malicious occurs with your sensitive data. The reality is that no matter what you do, many of the ways data can be disrupted are out of your control, and you need to be aware of the ways you can prevent data loss in those situations. When should you upgrade your printer? Your business is booming. You’re getting new customers, hiring more employees, and your company is upgrading to the next level in your industry. But, as your business is upgrading, are there other things that have been put on the back burner that might need upgrading as well? Think office equipment. 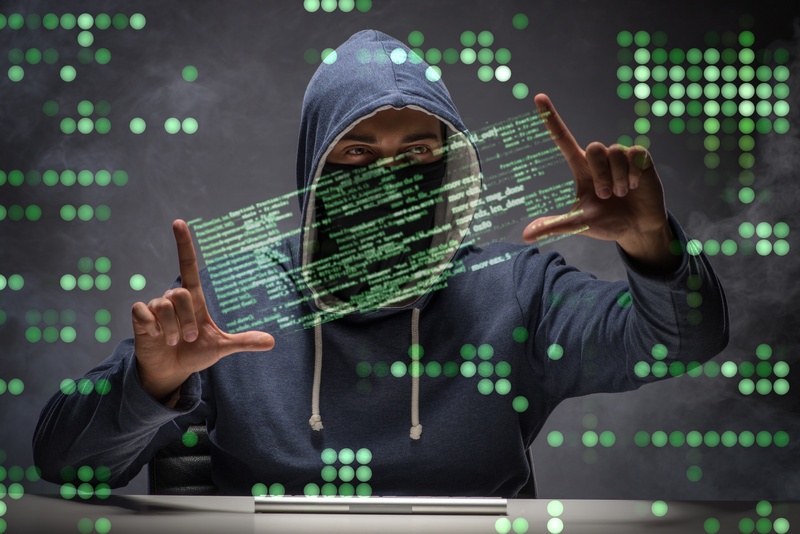 Understanding how to avoid malware is important to any business with a single computer. (And let's be honest, that is everyone these days). 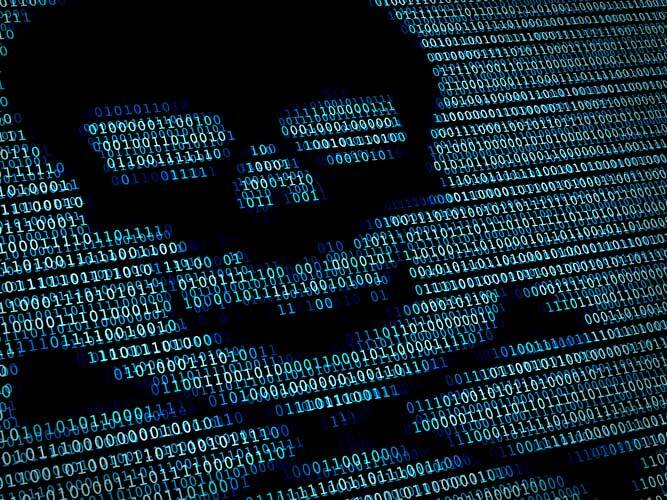 However, before we can consider delving into the ways you can avoid malware in your company computers, we want to make absolutely certain that you understand what malware actually is. 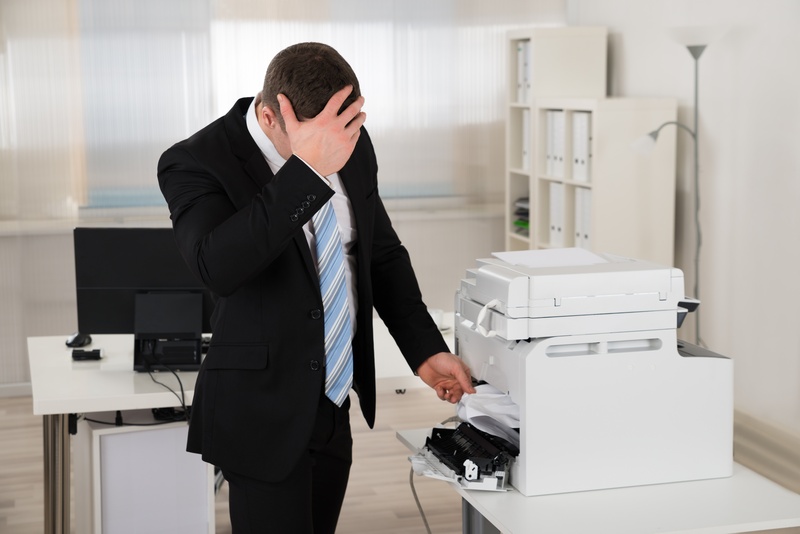 Does your MFP store sensitive information? In your business, you are responsible for a number of assets, but one of the most important of those is your data. 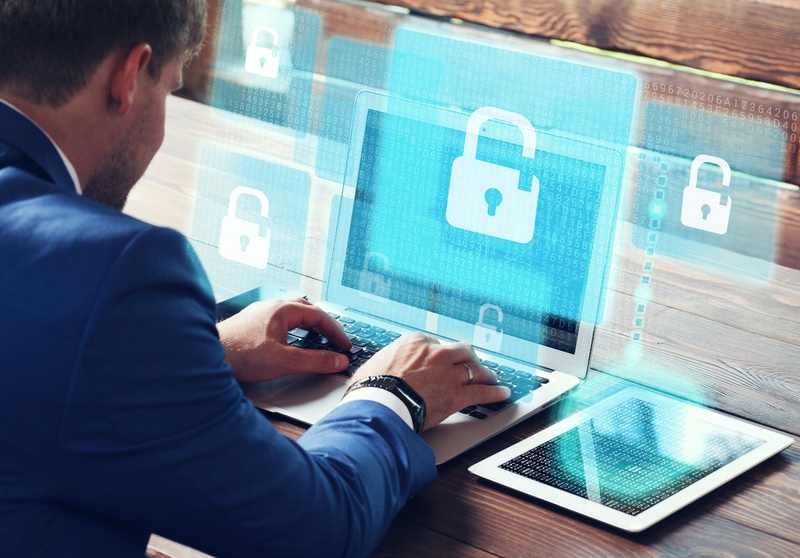 Customer information, employee information, financial documents for the business – it is all a precious resource that should be protected at all costs. Because we are in the digital age, a lot of that information is processed digitally and scanned, faxed, copied or printed on the devices in your office. One concern that might come from this is, does your MFP store sensitive information that can get passed on at resale? 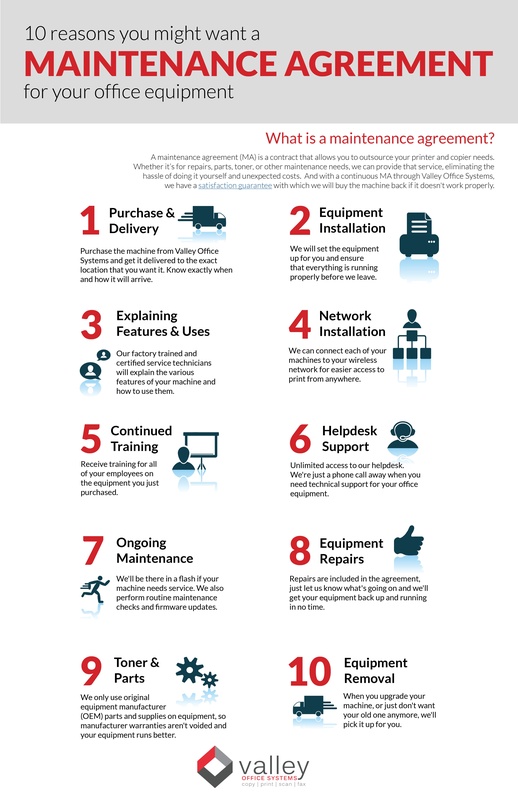 Are you looking for an equipment provider? It's important to do your research before just buying from the first company you come across on Google. 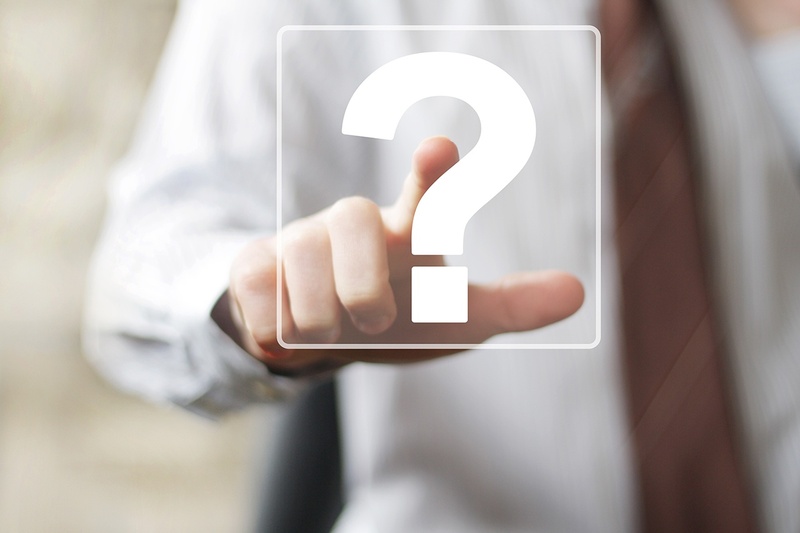 We've come up with a list of questions that will help you find your next office equipment provider.